Congratulations to Student of the Semester, Michelle Seabrook! Michelle was born in New York and attended Murry Bergtraum High School for Business Careers. With the dream of working in the banking industry, she successfully landed her first job at the Federal Reserve Bank after graduating high school. Thereafter, her career has spanned across multiple industries to include pharmaceutical, insurance, and media. 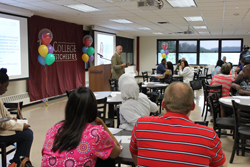 CW welcomed our evening students during Adult College Summer New Student Orientation. Internships are nearly a necessity in the quest to find a job in today’s market. First they make the employer more comfortable with a student’s knowledge and experience, and second, it’s a way for a student to understand more about his or her field and either confirm or dissuade his or her career choice. CW takes this premise seriously and once again hosted the Internship Fair. Dr. Grace Bonanno Completed Her Ph.D. 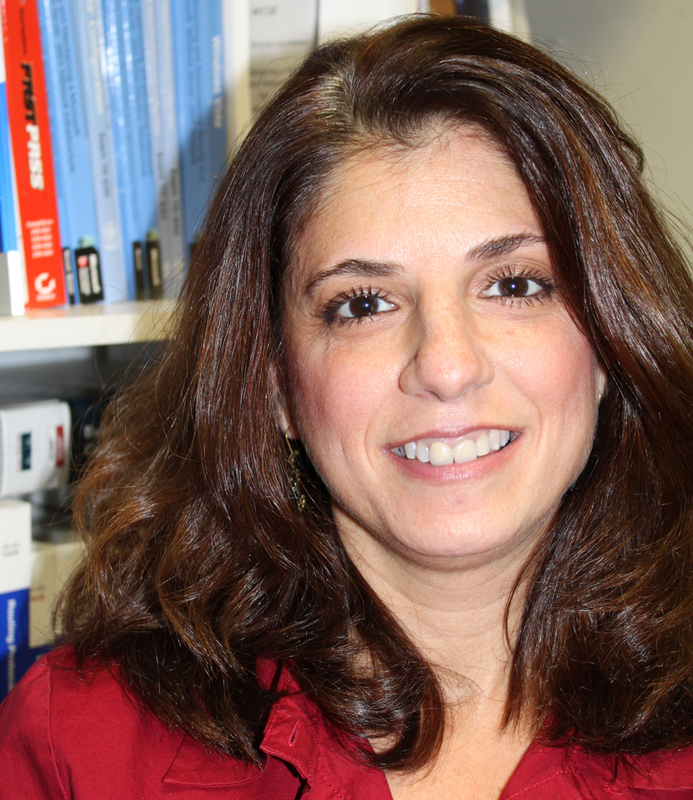 Please join CW in congratulating Dr. Grace Bonanno who successfully defended her doctoral dissertation at Graduate School of Computer and Information Sciences, Nova Southeastern University. Grace’s dissertation, “The Importance of a Pictorial Medical History in Assisting Medical Diagnosis of Individuals with Intellectual Disabilities: A Telemedicine Approach,” was chaired by Dr. Maxine Cohen. 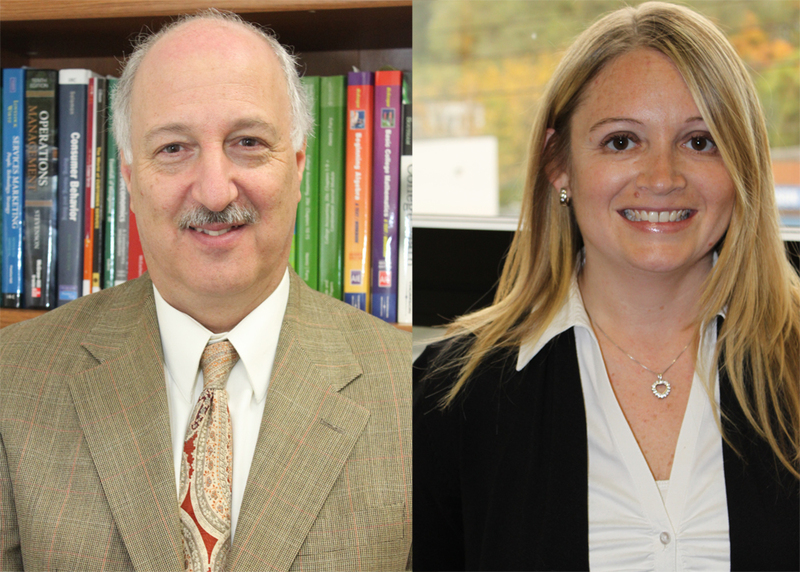 Dr. Richard Manning and Dr. James Templeton served as committee members. Congratulations Grace!